The Lynx 2 replaced the ALPS Mountaineering Lynx 2 AL. 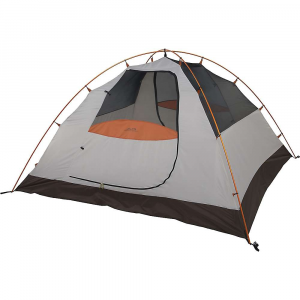 Decent backpacking tent for getting into the backpacking world without breaking the bank. 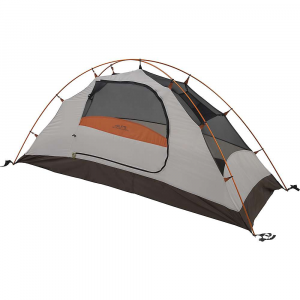 Bought this tent as my first backpacking tent. 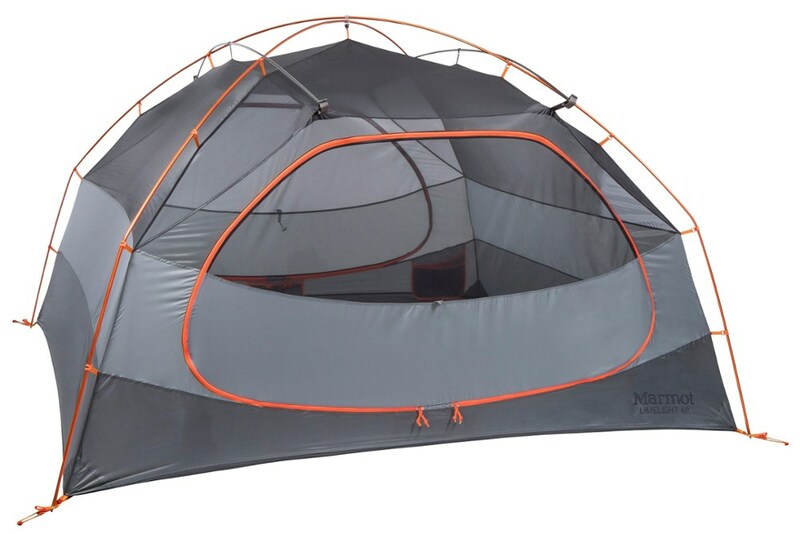 I had been family camping before but wanted something more suited for backpacking without breaking the bank. Easy to set up and stays taut as long as you set it up correctly. There was some condensation on it in the morning but nothing that couldn't be shaken off easily. 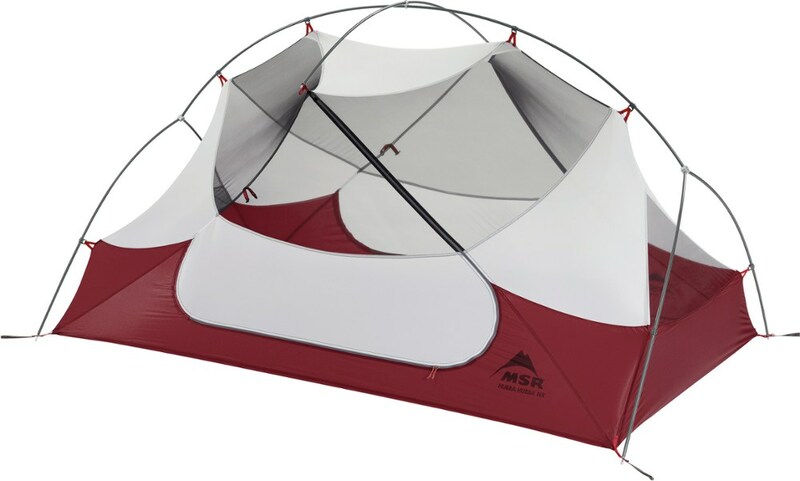 At over 5 lbs, it is nowhere near ultra light, but it does the job. 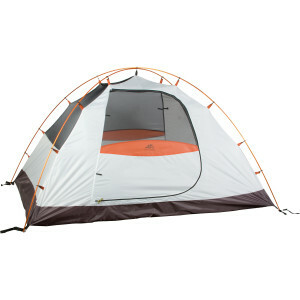 In the end, it will be interesting to see how this tent holds up in the long run. Welcome to Trailspace, Jonathan. 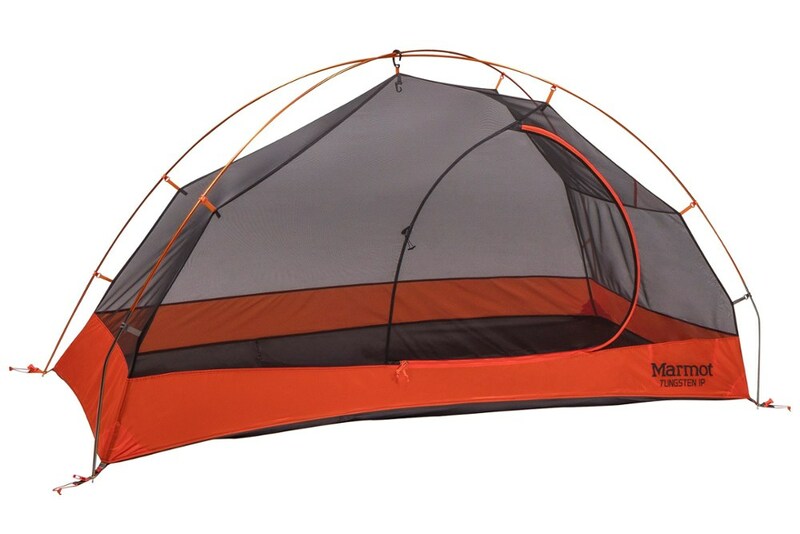 I hope you'll keep us posted on how your Alps tent works out for you.